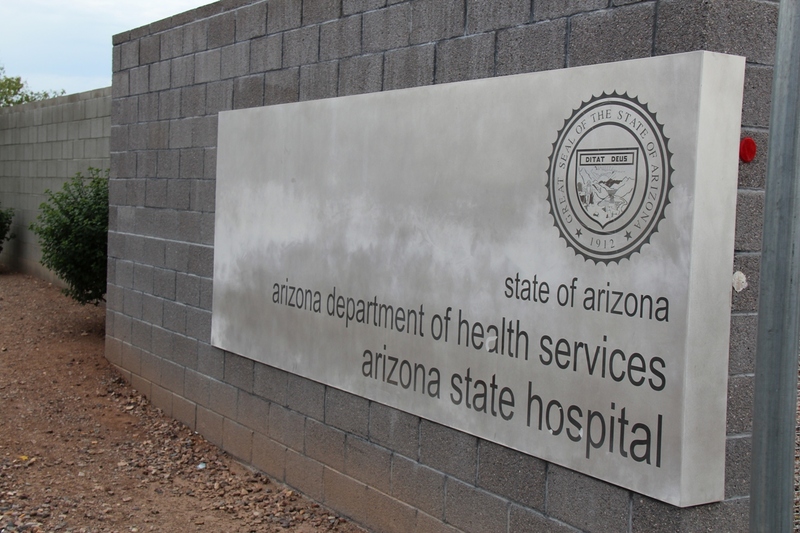 Earlier this year, we took a huge first step in our efforts to transform the Arizona State Hospital (ASH) into a Center for Psychiatric Excellence by releasing a Request for Proposals (RFP), soliciting outside organizations interested in leasing space on the campus. 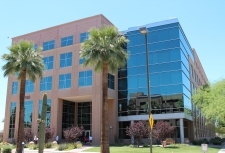 The Center for Psychiatric Excellence will provide state of the art, comprehensive behavioral health services for residents of Arizona and maximize vacant or unused space on the ASH campus. The RFP asks private entities to respond and ‘bid’ on how they could utilize various available property and/or buildings located on the ASH campus to expand behavioral health services available to the community. While ASH is looking for innovative ways to use resources and provide additional services to our community, we will not be moving to transition any of the existing, statutorily required, services provided at the ASH campuses. The Center for Psychiatric Excellence will provide a continuum of services to those with significant behavioral health needs. 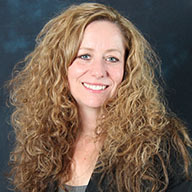 Although this may include a number of possible service types, ranging from outpatient care to long term inpatient stays – we have asked the respondents to tell us what they believe the true systemic needs are, based on data, and propose how they would address the needs of the behavioral health population. We will then evaluate their responses and determine which entities to will be invited to join the Center of Psychiatric Excellence. If you are interested in finding out more about this unique opportunity, please check out our procurement website. All responses are due to no later than May 25.